Born Melbourne, 1974. Jo Lankester gained a Bachelor of Visual Arts (BVA) majoring in printmaking at the Victorian College of the Arts in 1994, that year she was an award recipient of the 2nd Student International Art Biennial, Art Gallery Skopje, Macedonia, and winner of the Canson National Student Print Award. In 1996 one of seven artists commissioned through the Australian Print Workshop (APW) to execute a body of work for the Crown Entertainment Complex, Melbourne. Two-time winner of the Printmaking Award at th Read Moree Townsville Art Awards in 2013 & 2014, and Most Outstanding Visual Artist Award at the Nth Qld Art Awards in 2015. 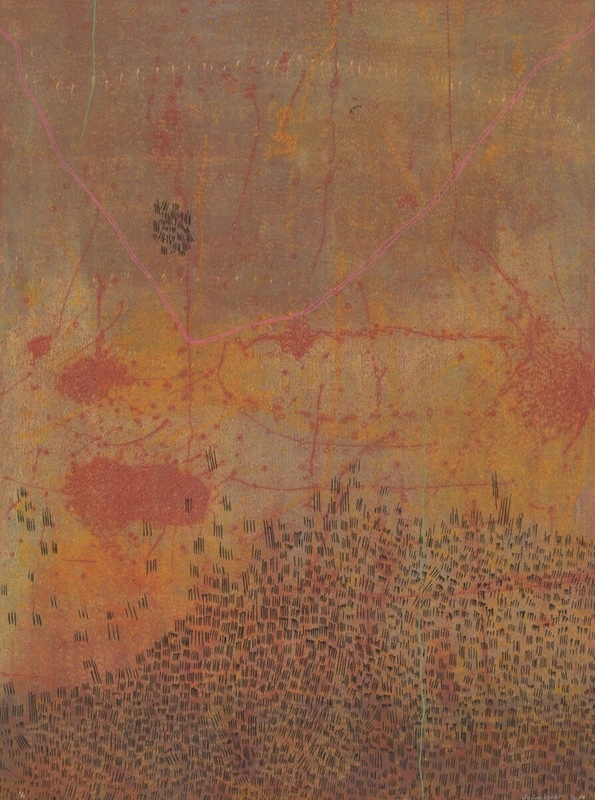 Jo’s artwork is represented in the National Gallery of Australia Print Collection, Perc Tucker Regional Gallery, Artbank, and in public and private collections throughout Australia and overseas.